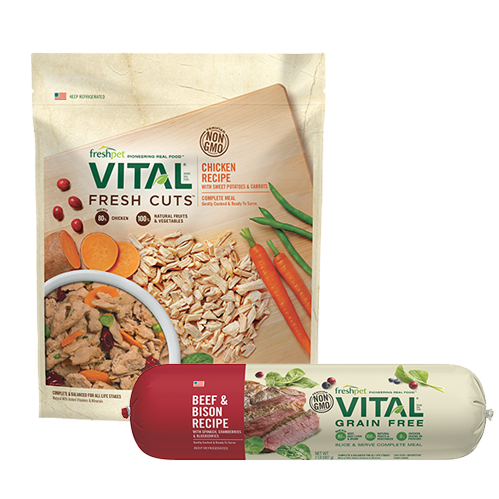 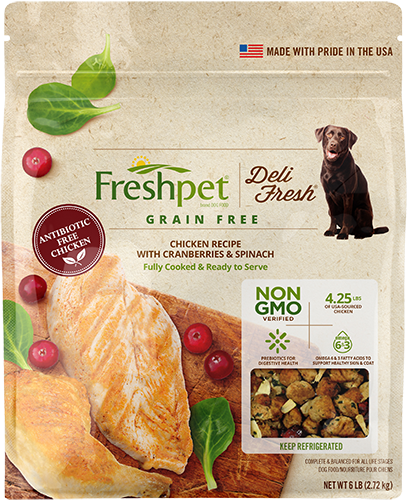 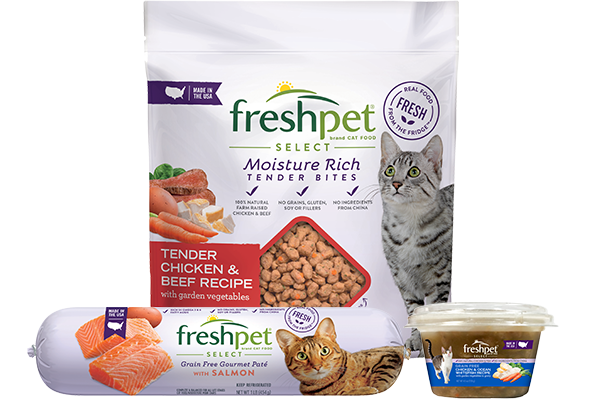 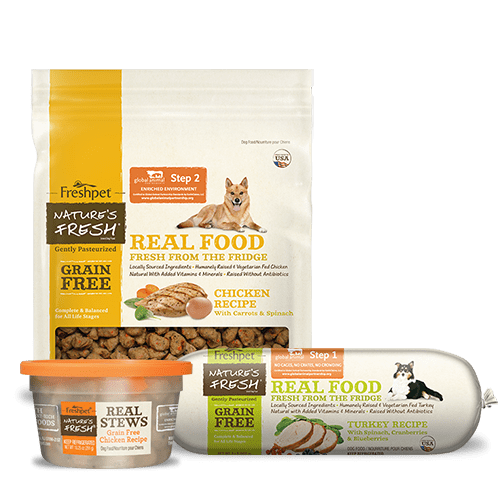 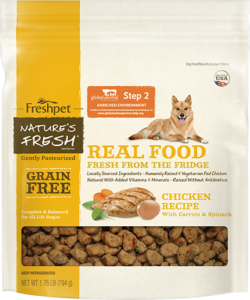 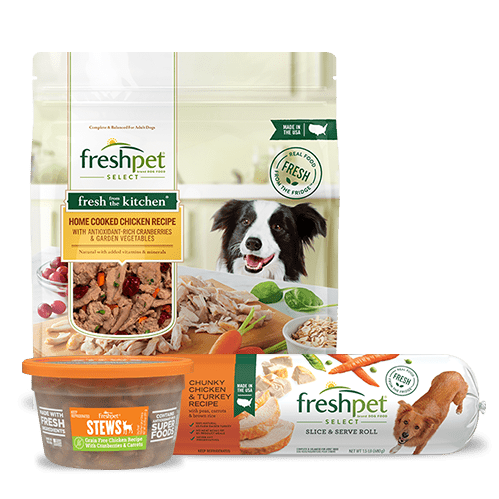 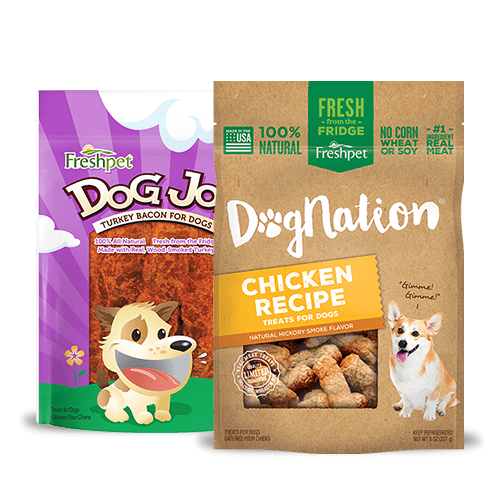 I tried Freshpet because I was impressed that it uses chicken that is Step 2-rated according to the Global Animal Partnership, meaning the chickens were raised without cages and in enriched environments. 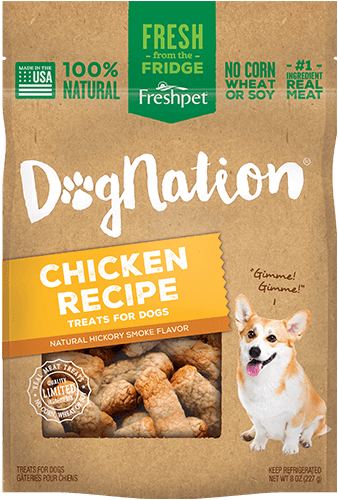 As soon as I opened the bag Oscar was interested. 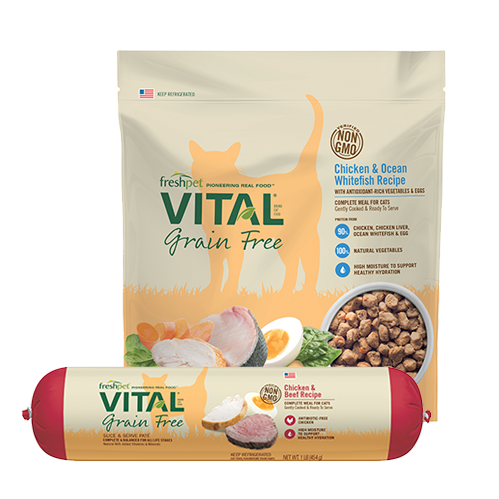 I was impressed, too: even the best dog foods usually smell pretty funky to me, but this one smelled delicious, and I don’t even eat meat. 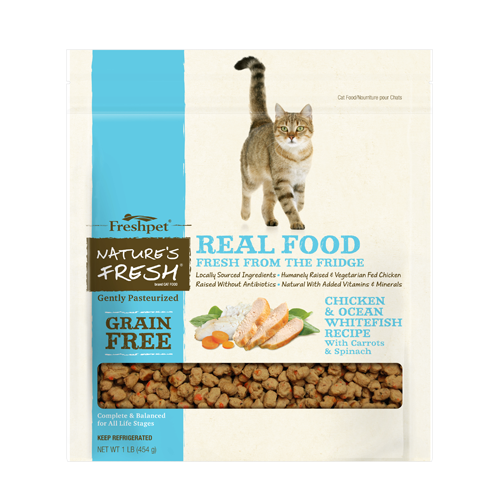 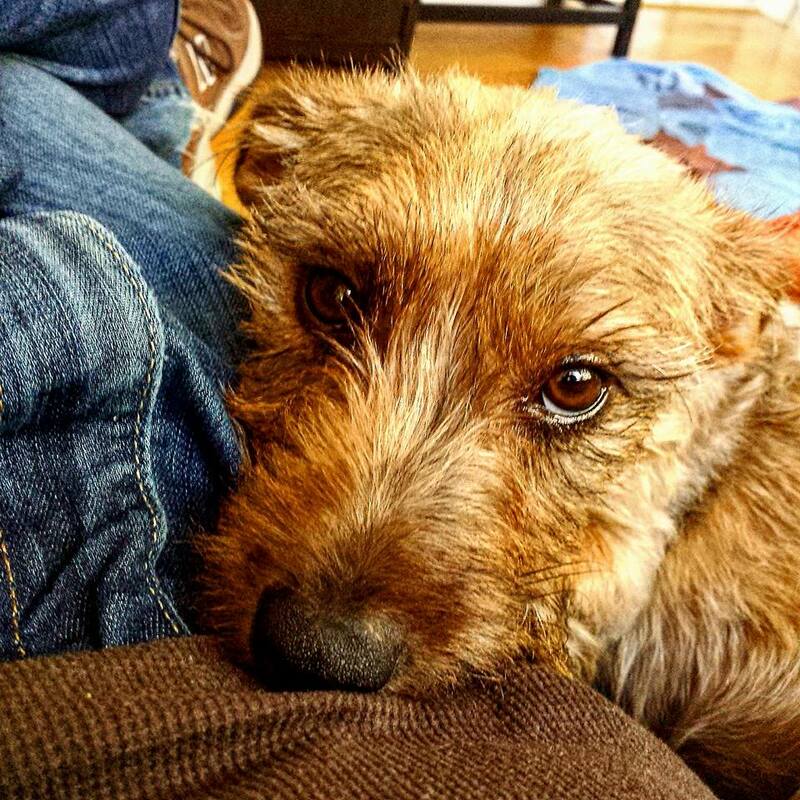 He loved it and his digestion seemed to improve over the previous food we’d been buying.